Stereolab are back in action, having already announced they’ll be playing the two Primavera Sound festivals this spring and the UK’s Green Man in August. The groop have also just revealed they’ll play the 2019 edition of Desert Daze, which happens October 10-13 at Moreno Beach in Lake Perris, CA. So far they’re the only artist that’s been announced for Desert Daze, but early bird tickets are on sale now. 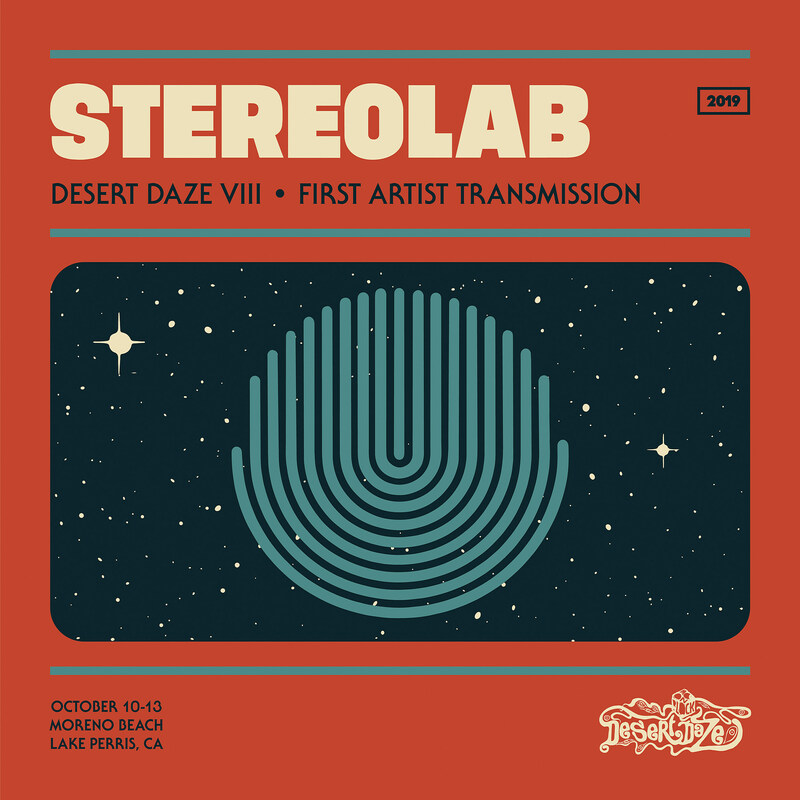 Desert Daze is throwing a party in Stereolab’s honor in Los Angeles on February 19 at Checker Hall (at Lodge Room) where they’ll also announce a few other lineup additions. In addition to Primavera Sound, Primavera Sound Porto, Green Man and Desert Daze, Stereolab will also play as part of Paris’ free Villette Sonique concert series in June with Tim Hecker, Danny Brown, Julia Holter and more. So far those are the only dates we’ve seen but fingers crossed for lots more (including East Coast shows). Meanwhile, all of Stereolab’s albums from 1993’s Transient Random Noise-Bursts With Announcements through to 2004’s Margerine Eclipse will get official vinyl reissues this year. Stay tuned.